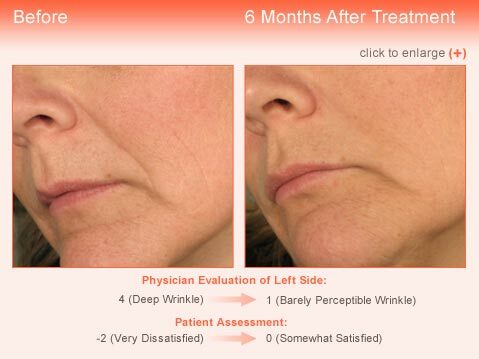 New treatment for wrinkles with laViv – a process using your own collagen producing cells to improve the look of smile lines and wrinkles. 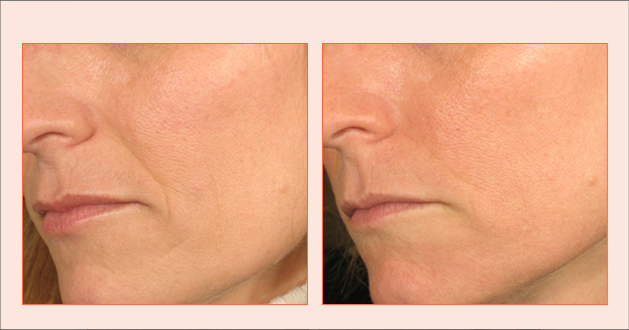 Today’s dermatology offers a fantastic range of facial rejuvenation options. In the hands of a skilled, board certified dermatologist treatments such as laser resurfacing, Botox, and dermal fillers can take years off of your face. 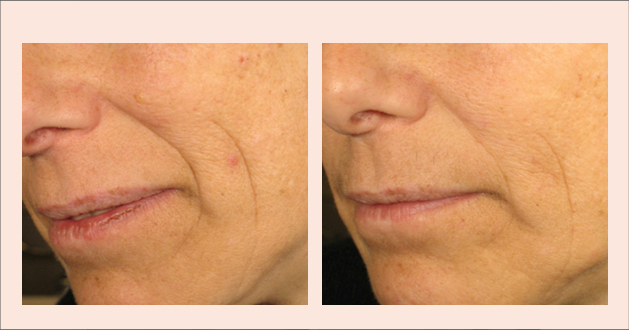 Now, you have an exciting, new opportunity to improve the look of smile lines – naturally. A Center for Dermatology, Cosmetic and Laser Surgery is pleased to announce laVív! 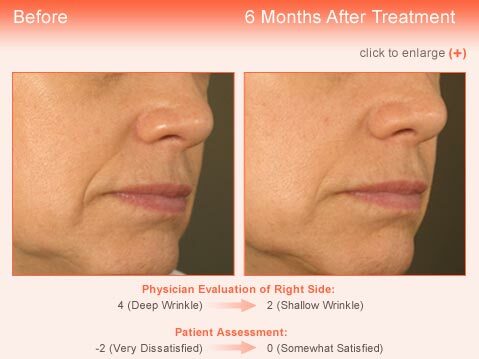 Have you ever wondered what causes smile line wrinkles? 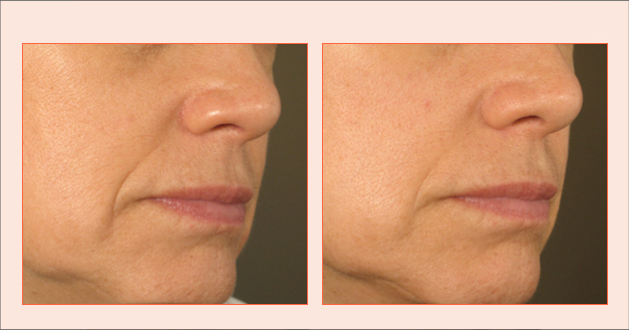 Technically called, “nasolabial folds,” this parenthesis from the nose to the corner of the mouth form when the collagen matrix that supports your dermis (second layer of skin) breaks down. Cells called fibroblasts are responsible for producing collagen, which gives skin its tone, structure, and overall quality. 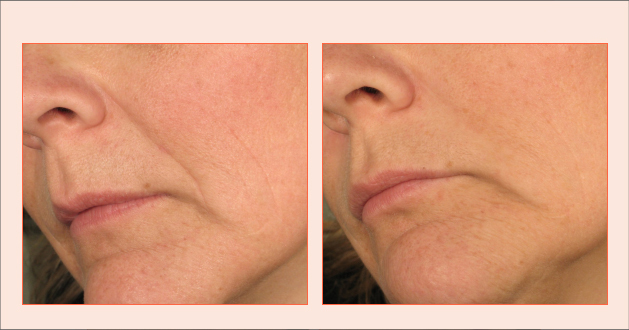 Fibrolasts produce less collagen as you age. Skin loses youthful elasticity and becomes more lax. Imagine the benefit of millions of new fibroblast cells precisely where you need them, producing natural collagen to restore smooth contour to smile lines. LaVív (azficel-T) does just that! 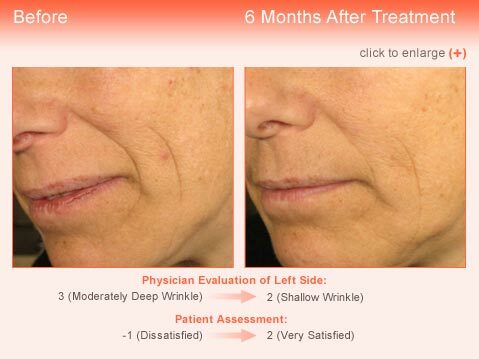 It is a revolutionary advancement in dermatology which uses your own fibroblast cells to improve the appearance of moderate to severe nasolabial wrinkles. LaViv is made especially for you, using your own skin cells through innovative technology. Dr. Peter Vitulli is one of a very limited number of Fibrocell-certified laViv physicians. He takes a small skin sample from behind your ear. The cells are sent to the Fibrocell Science lab where they are carefully checked for viability and exactly identified as yours. In a process that takes about 90 days, the number of cells is dramatically multiplied – the cells from your skin sample are expanded into millions of new fibroblast cells, which are then frozen and stored for your future use. Strict quality control testing at the lab ensures that the fibroblasts are pure and are vigorously producing collagen. The frozen sample is then returned to Dr. Vitulli. Using a very fine needle, the new cells are injected into your smile line wrinkles in a series of about three treatments, usually three to six weeks apart. Patients report very little discomfort with either the extraction procedure or the injections, and we take precautions to ensure that you have a pleasant experience. Since improvement is gradual, as your body utilizes the collagen-producing capacity of the new fibroblast cells, you’ll look natural; never “done.” Results are long-term, too – at least six months. 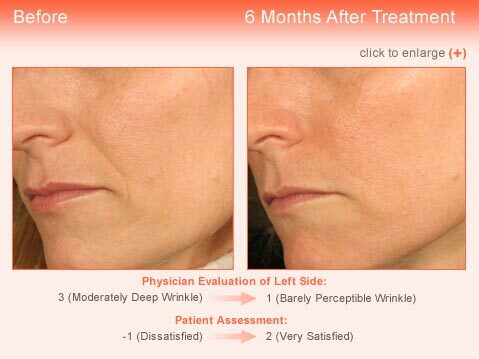 With laVív’s state of the art technology and Dr. Vitulli’s artistic skill, you’ll look younger and refreshed. Now that’s something to smile about! Find more information at www.mylaviv.com. "HE IS VERY PROACTIVE IN THE PREVENTION OF SKIN CANCER! I can say after 5 years of care by Dr. Vitulli, he is tenacious when it comes to the prevention, and treatment of my skin. He has always been honest, and always tells me the way it is. I feel like I completely trust him with the issues with my skin, and feel like under his care, nothing will get by him, or his team. I have recommended him to dozens of my closest friends and family! "